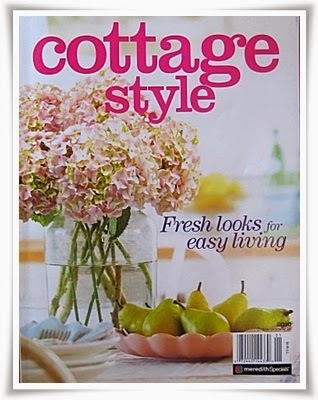 I wanted to share my excitement, Cottage Style Magazine is coming to shoot our house in a few weeks. I can’t wait! 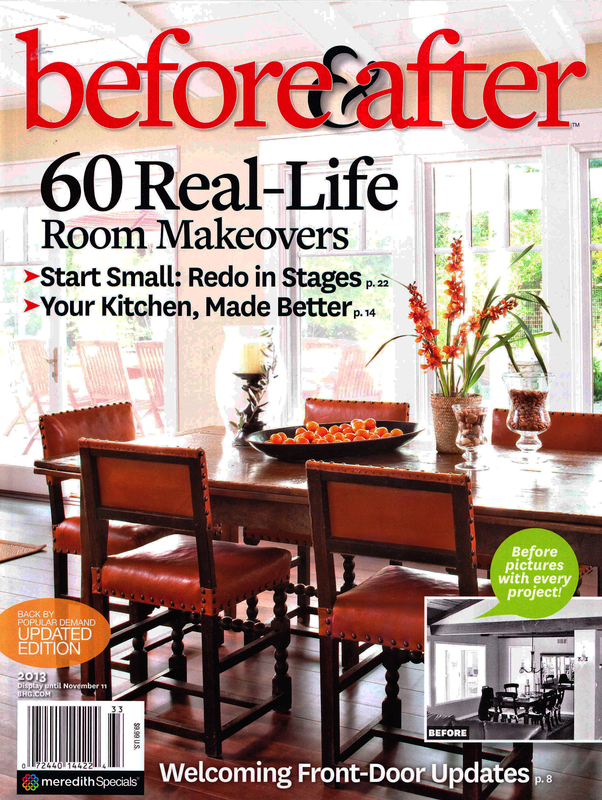 When Better Homes and Gardens was here last June, I had so much fun watching them behind the scenes (p.s. I heard our kitchen may be in the July issues of BH&G). Of course, I have a ton of stuff to do, but it’s fun stuff. Yay yay yay yay! I've been contacted by Habitat for Humanity about what I do with my ReStore finds! We all rockin' and rollin' up in here! How exciting! I can't wait to see what they publish. Congratulations! Way to go! That's great news. Keep up the great work! Wow!! Congrats! That is so exciting!! Congratulations! You have a beautiful home. 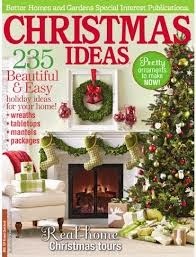 I love the Cottage Style magazine. How exciting to have your home photographed. Congratulations! Wow! Have fun. Can't wait to see pics! congratulations! how awesome!! will be on the lookout for it when it is on the newsstands !! yea! First, congratulations on your news and second, this is my first visit to your blog. I was looking at the home tours on The Old Painted Cottage. I loved so many things about your home that I clicked on your link. When I redo my kitchen, I want to use aqua and turquoise the way you did. So nice to meet you!